Season 6 is here, and Epic Games has done it again. The developer of Fortnite Battle Royale has just unloaded a huge amount of new content that is sure to keep fans of their extremely popular game hooked for the next 10 weeks. Fortnite is technically free to play, but you’ll get so much more out of it with a single purchase of 950 V-Bucks. 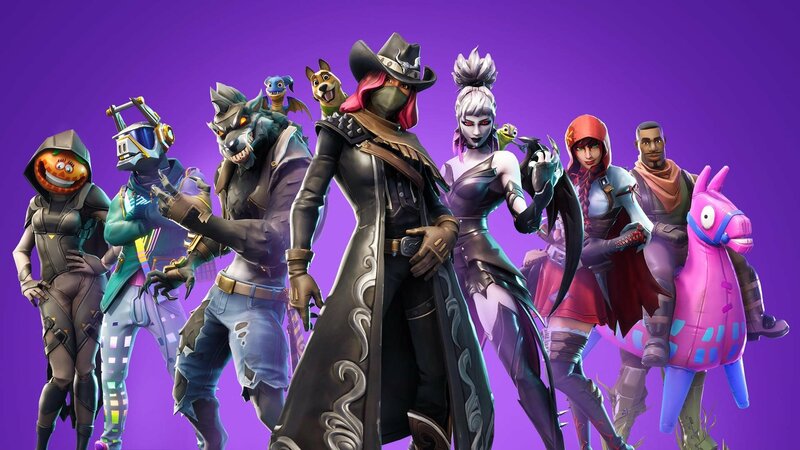 V-Bucks are Fortnite’s in-game currency, and 950 (roughly $10) unlocks your Battle Pass for Season 6– a collection of new skins, cosmetics, and gear. You don’t get all of these items at once, though. Your job is to unlock them before the season ends. New items are available at new levels of the Battle Pass. By playing the game, and completing special weekly challenges, you can earn Battle Stars to level up your Battle Pass and unlock all that sweet loot that is just out of your reach right now. The most striking change to the map is that Loot Lake is now mysteriously blackened, and a floating island has risen from its murky depths. We have no idea why this has happened, but we do know that this new geographical feature is a lot of fun to battle on. Players can drop-in onto it, build their way up to it, or even use the lake (which has become incredibly springy) to bounce up to it! 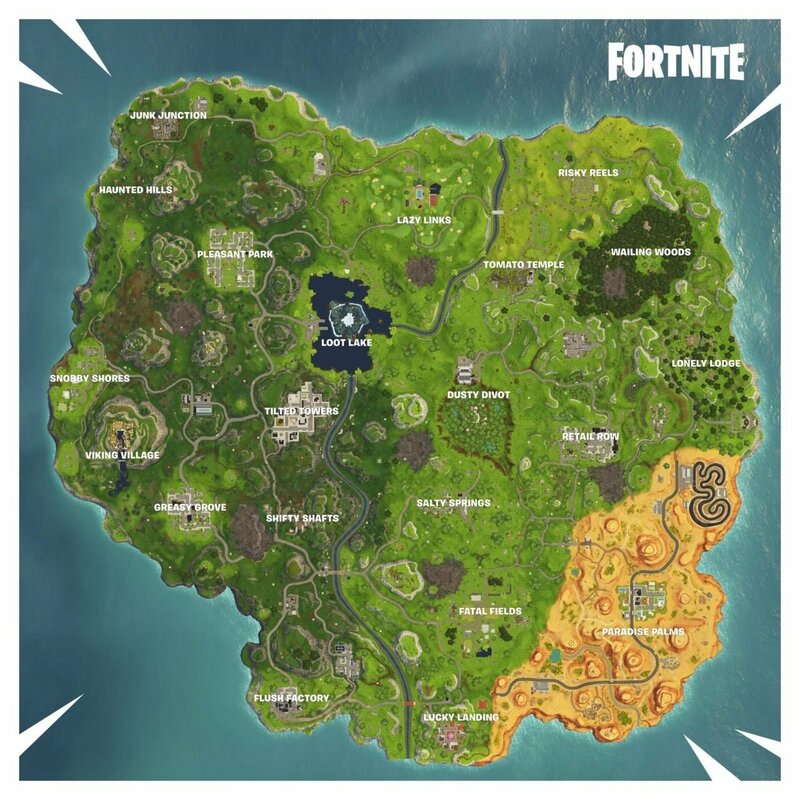 All the black spots you see on the map above are Fortnite’s new “Corrupted Areas”. These spots are a little spooky like the rest of Season 6, and they also remain a bit mysterious. The purpose of these areas hasn’t been explained; it’s up to you to drop-in and find out what secrets they might hold! 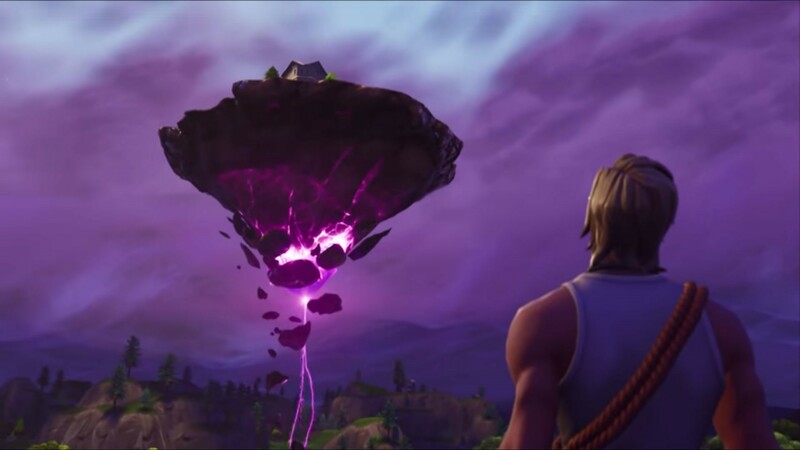 Also shrouded in mystery are the new named locations that Epic has announced in Season 6’s patch notes. 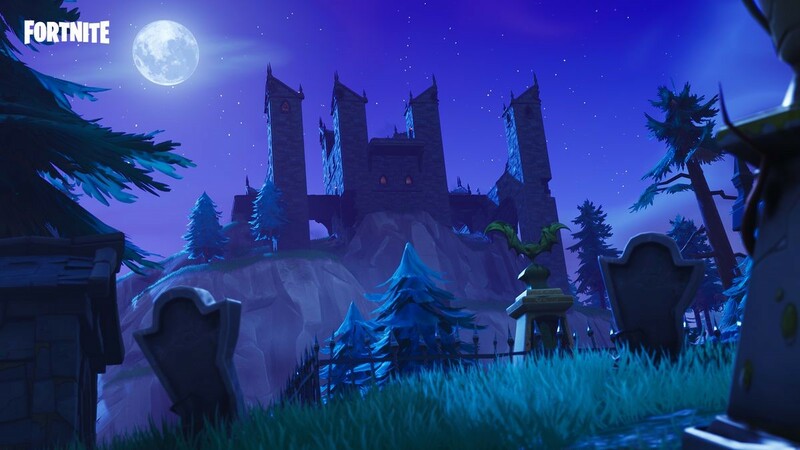 In addition to the Floating Island and Corrupted Areas, a “Haunted Castle” and “Corn Fields” have been specifically listed in the notes too. We’d be willing to bet there are other new locations out there waiting for you to find them too! Every week special challenges are announced to help you earn more Battle Stars to unlock new loot! A portion of these challenges are always reserved for Battle Pass owners only. Here are the challenges for Season 6, Week 1! Last, but certainly not least… cute little critters were added as “back bling” for players to unlock. Of all the new features at the start of Season 6, this is the one we’re most excited about! These little buddies appear to be purely cosmetic– and we’re just fine with that! 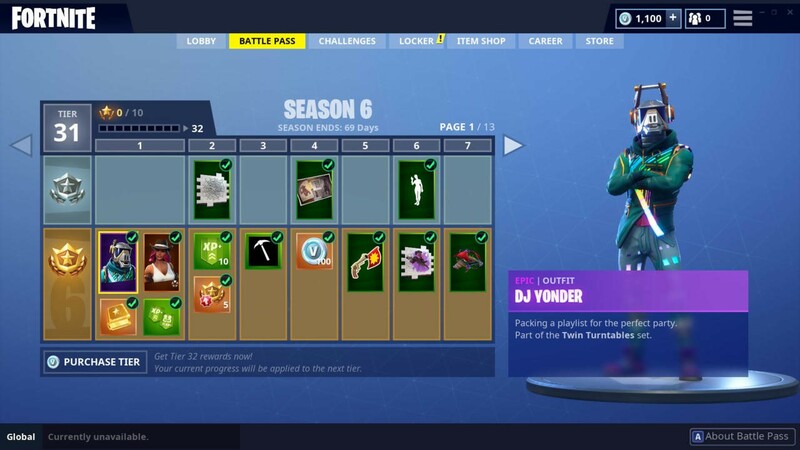 You’ll need the Season 6 Battle Pass to work your way toward unlocking them. Are you playing Fortnite Season 6? Which pet is your favorite? Let us know in the comments below, or join the discussion on our social media accounts: Facebook, Twitter, or Instagram. There are a lot of other Fortnite players around these parts!